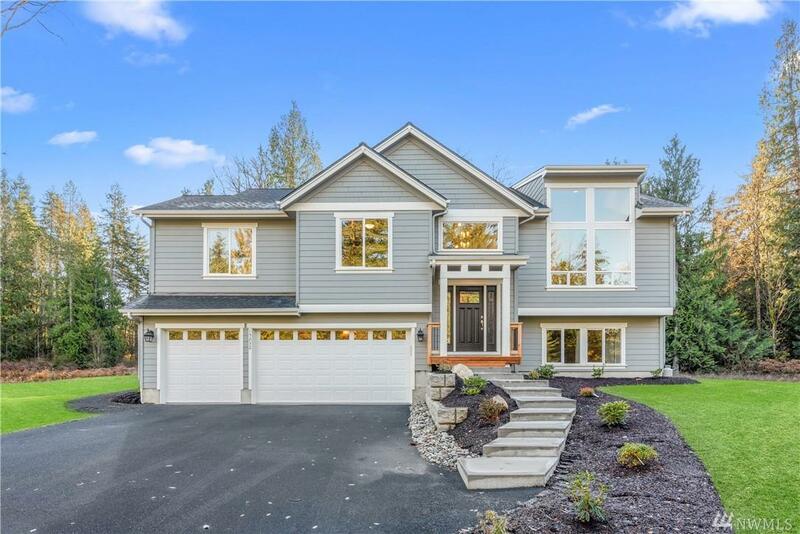 Gorgeous New Const 2,672 sqft home ~ Don't miss this opportunity to own a brand new home on 5 acres in a great location just minutes from Gig Harbor North shopping & restaurants! 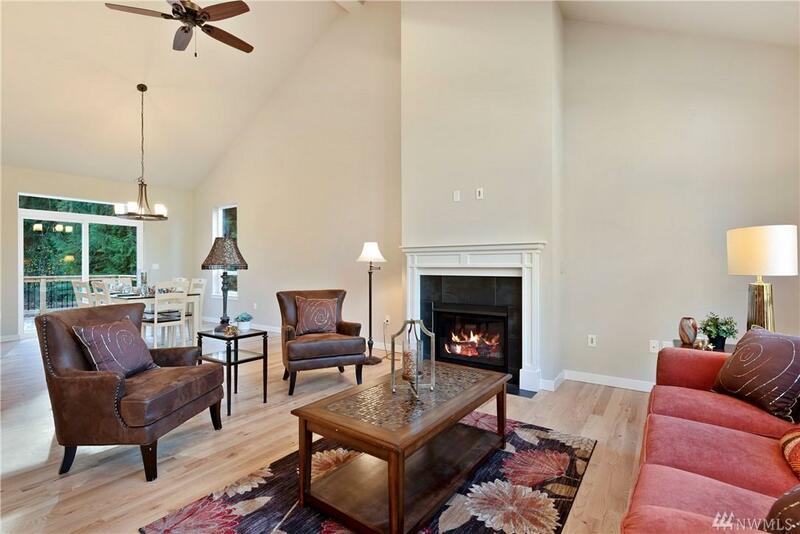 Home is 3 bed/3 bath plus bonus room w/ 3 car garage. 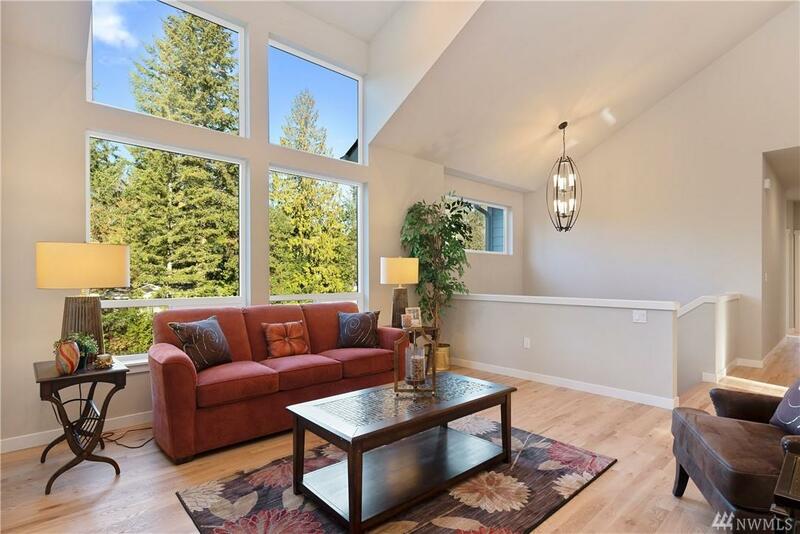 Features 9 ft ceilings, stainless steel appl, granite counter tops, large windows, hardwoods, mini-split heating w/ AC & heat pump water heater. 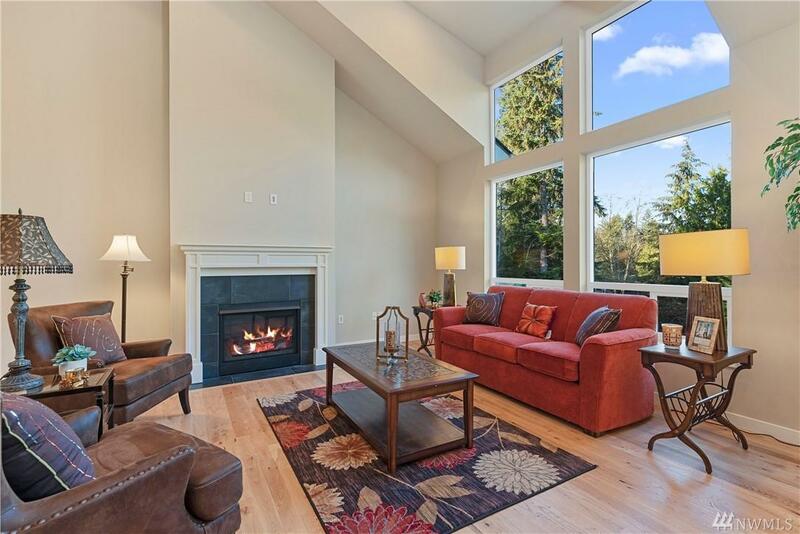 You'll love the open floor plan & the ability to entertain on two floors! Nice deck & large backyard!